One of the latest pushes in manufacturing and engineering across the world is to develop products that are increasingly eco-friendly. Cars are one of the biggest contributors to greenhouse gasses on our planet, so making the switch to electric is a massive feat of modern engineering that might genuinely change our world for the better. In this article, we will consider the many benefits of swapping to electric, as well as how these vehicles function and some of the key thinkers behind its propulsion. Fueling a pure electric car could cost a third of the price of traditional petrol and diesel tanks. Buying an electric vehicle (EV) is economical, but many people are still resistant to the idea of investing in one. It’s easy to understand why the public might be reluctant to make the switch currently, but hopefully, as EVs become more popular, these challenges will be easier to overcome. For example, one of the big worries that prospective owners of electric vehicles face is the lack of electric charging points. For those who live in rural areas, the feasibility of owning an EV doesn’t make sense if there will be nowhere to charge it. Similarly, a lot of people own cars for the sense of freedom that they afford. An EV, on the other hand, doesn’t currently offer the same sense of security. The fear of running out of charge whilst driving an electric vehicle is a real one, and it even has a name – range anxiety – but in real life situations, there are few differences to breaking down in a petrol or diesel car. In the event that your electric car ran out of charge, you would simply be required to phone your breakdown provider and be towed to the nearest charge point. You may need to specify that your breakdown provider brings a flat-bed tow truck because a rope or lift-tow could damage an EV. Currently, there are as many as 16,500 connectors in the UK, and the aim is to raise this to 100,000 by 2020. Currently, ASDA is one of the best stores to charge your car at with chargers featuring at 19% of their stores, but these figures need to increase before our country can make a wholehearted change to electric. Going electric is not just about the cheaper costs of fuel, maintenance, and current discounts for early buyers. It’s about saving the environment by using cars with far lower greenhouse gas emissions – EVs don’t even have exhaust pipes because they don’t generate the same nasty fuels. In fact, driving an EV could reduce your carbon emissions from driving by more than 66% in the UK. 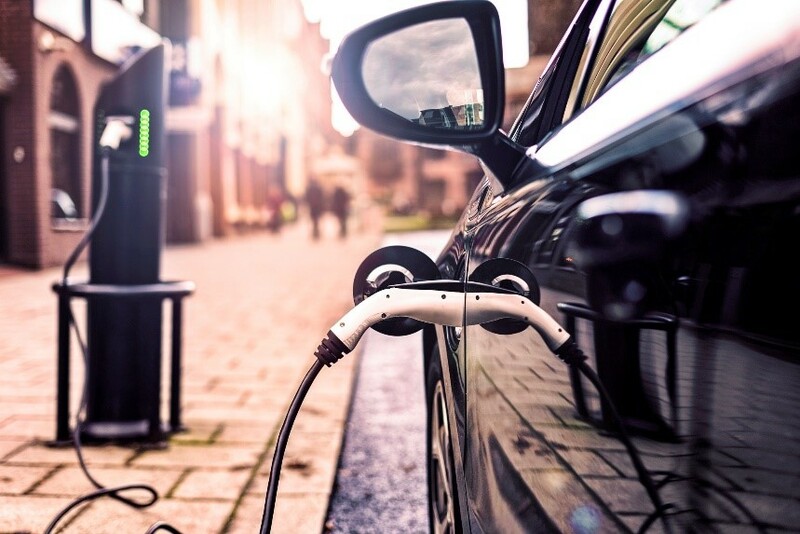 It is forecast that by 2040, more than half of all new car sales globally will be EVs, meaning that the UK is going to have to work on raising those 80,000 plus charging points. Electric cars are much easier to understand than petrol or diesel engines. 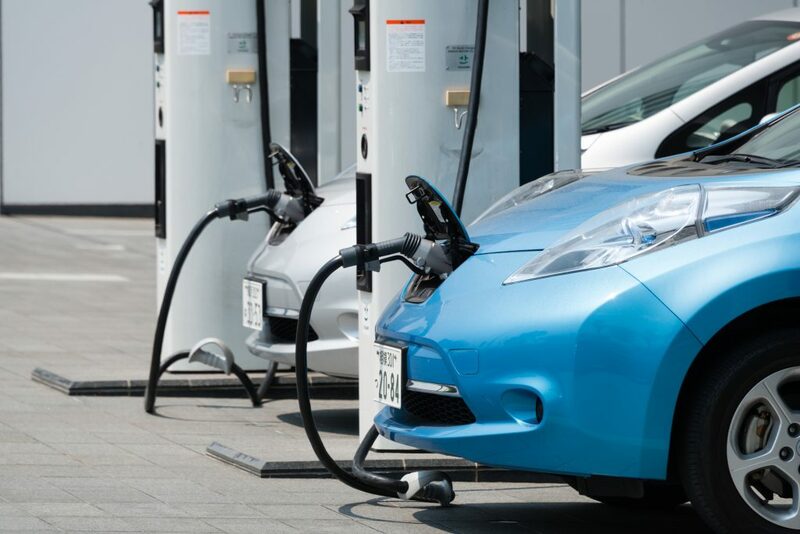 While a fossil-fuel powered vehicle needs all kinds of extra bits and pieces to keep the temperature of different parts of the vehicle in check, plus the exhaust pipe to chivvy the fumes out of the vehicle, an electric vehicle simply requires the electrical battery and a place to be charged. This could make the maintenance of electrical vehicles much cheaper in the future as fixing them will be far simpler. Elon Musk is often the name that comes up during discussions about electric cars. As the head of Tesla, he’s had a lot to say about the limitations of fossil fuels that our society is currently facing. For the name of the first electric car inventor, though, you can look back as far as 1837 to the Scottish inventor, Robert Anderson, however, this car’s battery was not rechargeable and therefore not nearly as economical as the systems we can see today. Electrical cars are undoubtedly the future of travel – with fossil fuels continuing to decline, it is unlikely that we will have many options other than to adopt the electric car. 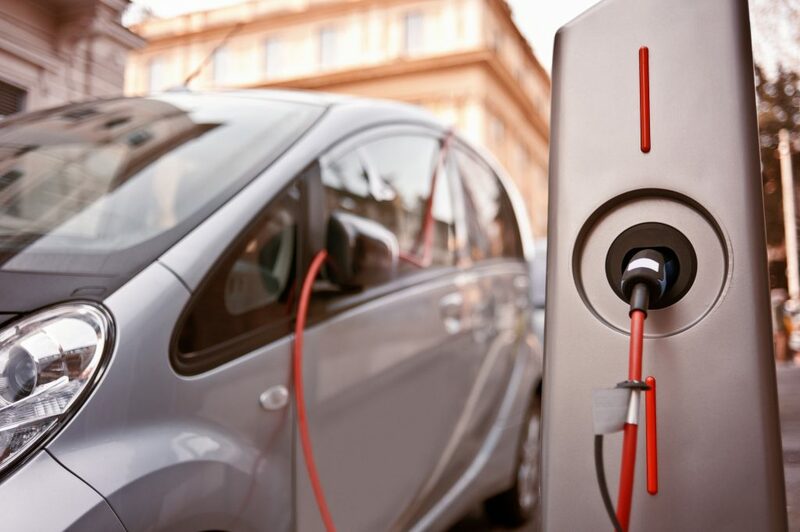 Manufacturers of EVs still face many challenges before they can convince the public to pick up their product, but we’re confident that they can solve it. EVs decked out with solar panels to promote longer-lasting charges is just one solution that is currently being explored by engineers in this sector. The fate of our future lies in our ability to overcome problems to provide cleaner, better and more efficient ways of living life. Luckily, innovation is at the heart of all things manufacturing, and as spring manufacturers we will continue to work on developing our springs to provide you with the best products available on the market today.